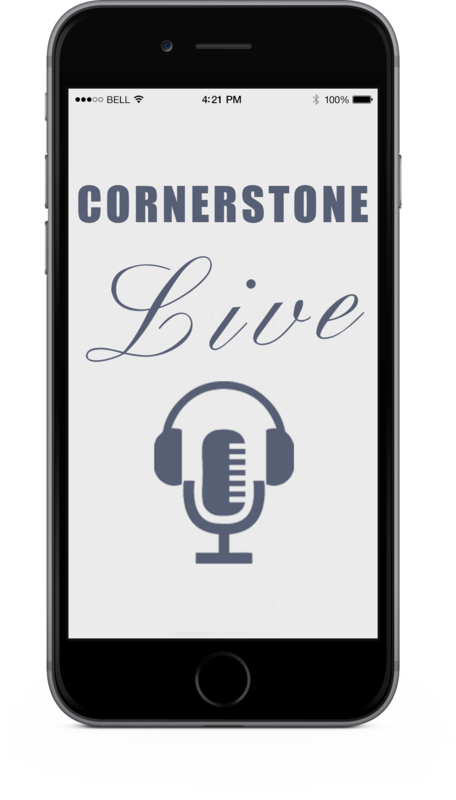 Cornerstone Community Church | Live. Love. Serve. 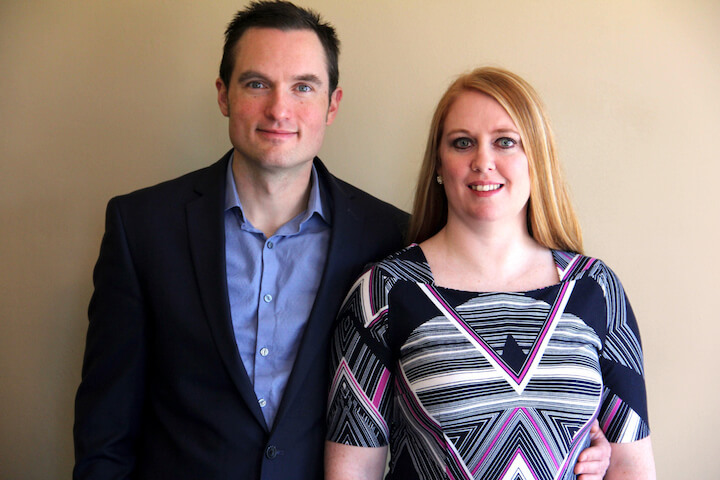 Pastor John and Sarah Darnall welcome you to start your week with a refreshing encounter with the person of Jesus Christ. Let the Lord minister to you and your situation, through the preaching of the Word and immersive praise and worship. In this house, you matter. You’re never a face in the crowd. We’re here to love you and walk this journey of life with you as a family. 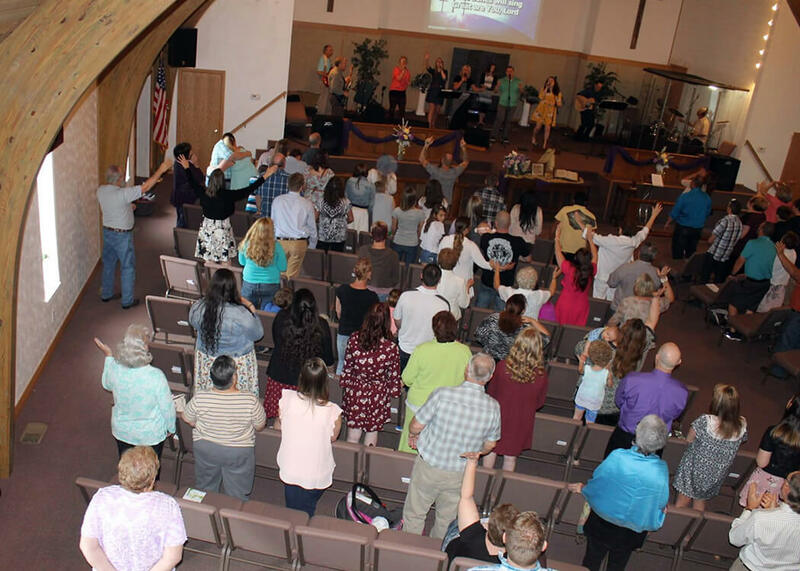 We welcome visitors and would love to have you join us in one of our church services. Morning service begins at 10:30 and evening service begins at 6:00. Cornerstone has no formal dress code. We do require our leaders to dress professionally and make certain they are presenting themselves with excellence. We desire for both men and women to dress modestly without offending one another. Wardrobe selections can be stumbling blocks for some, so we encourage everyone to be comfortable and dress without the pressure of performance. How can I find more info about baptism? At the Cornerstone, we believe that water baptism is an outward expression of one’s inner faith and that it’s God’s plan for every believer to be baptized in water. If you have any questions or want to know more about making this public declaration of faith, please talk to Pastor John after any service. As someone new, are there expectations of me? Our expectation is that people would find the exact place they fit in the body of Christ. If Cornerstone is not “their church,” then we want to help them find which one is. However, if God has led a person or family to Buckhannon to make Cornerstone their home, then we desire for them to plug in and get connected by making themselves available to meet the pastors, other people, and be introduced to the ministries at the church. We would love for every person attending to plug in when they are ready. Talk to us after a service! Who is teaching my children? Each classroom is overseen by a teacher who is a mature, experienced volunteer at Cornerstone. Each leader is well trained and given security clearance to teach children, as well as being trained in basic first aid, CPR, and having undergone a background check. Cornerstone Kids teachers are fun, caring, and loving people who enjoy teaching children about life and Jesus. Why does the church play the music it does? Our church is a generational expression. 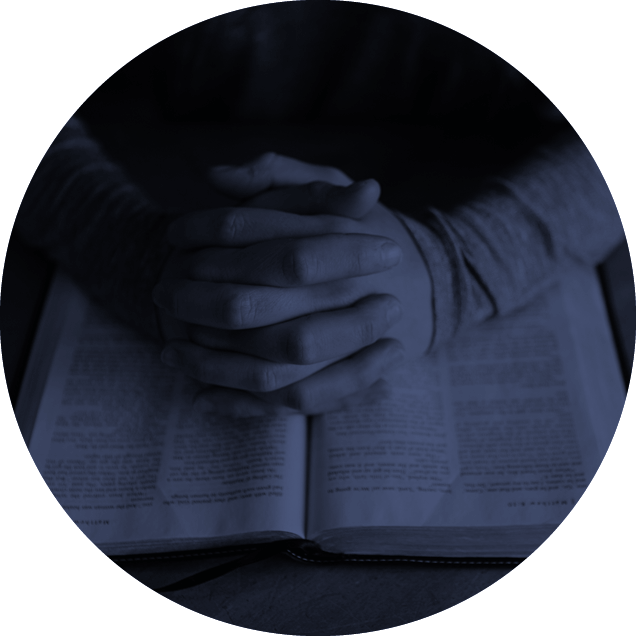 We are a church that targets a person of no faith, damaged faith, or active faith. Our desire is to have new songs blended with other familiar melodies to bring an atmosphere of worship that is fresh, exciting, new, and relatable for many people. 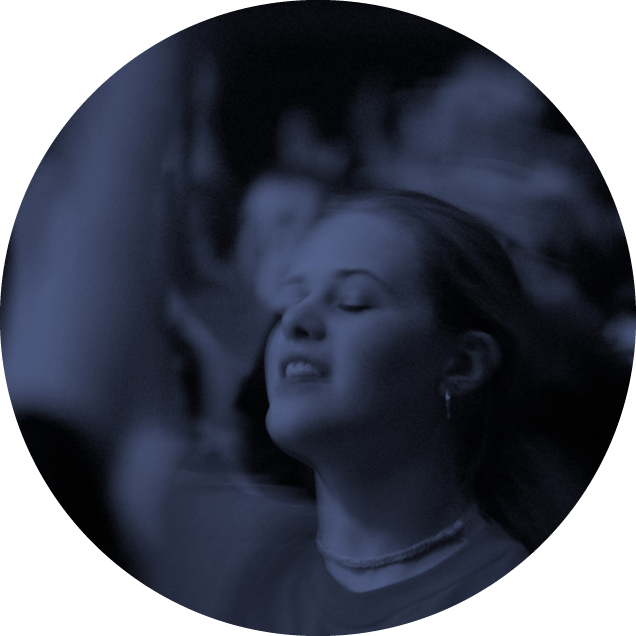 Our music comes from around the world and is meticulously practiced by our worship team. This includes both hymns and powerful, modern songs of today. Our Children and Youth Ministries partner with parents in the spiritual development of their families through a variety of programs and resources. Whether your children are in diapers or driving, Cornerstone has a passion to help them grow in discovery and depth in their relationship with Jesus. Morning Service is the time where we learn and grow to experience God in an amazing way. During this time we learn practical ways to live and build relationships with others. This happens during our Sunday night service and various small groups. We learn how to first love God and then how to love each other. We share life, parenting, and relationships to encourage us in our walk with Jesus. This is where we engage in our community through various events, prayer and ministry activities to spread the joy and love of Jesus.